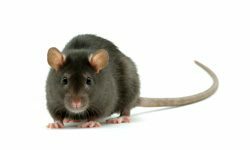 Fully trained, local-to-you, pest control and termite treatment technicians. 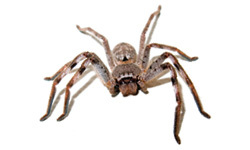 We use environmentally friendly pest eradication solutions. 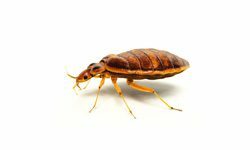 All pest services offered come with the famous Jim’s 100% satisfaction guarantee. Call us or enquire online for a free quite. 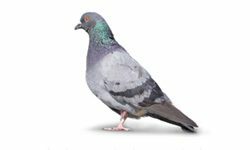 Our Pest Services are proudly and confidently delivered with the famous Jim’s Service Satisfaction Guarantee. They rightfully put the fear into most people for the damage they can cause. 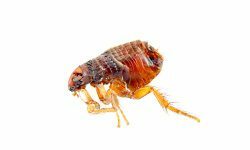 We are your local experts at Detecting, Treating and providing preventative termite solutions so that your can be confident they have been dealt with. 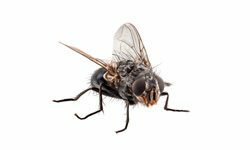 Using technology, honed skills and attention to detail if there is a pest to be found we’ll find it! Our reports are comprehensive, clearly explained and provide you with the knowledge to decide on your next step. 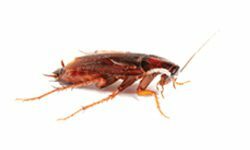 Pests in an around your home are annoying at best, dangerous at worst. We know how to control them so that you can enjoy your home. Call 131 546 now for a FREE QUOTE and an appointment time. Had a termite inspection lately? Fantastic job done and great value for money! Had the house sprayed for spiders. Lovely husband and wife team. Very efficient and friendly . I would definitely go with jims again ! Tom was exceptional. 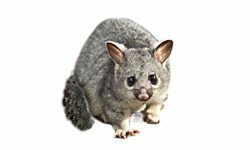 After trying four other pest controllers who could come within the next week or so, I came upon Jim’s Pest Control contact number. I was told Tom would call within 20 mins and guaranteed to come that day. 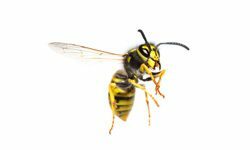 We will help you in order to get your General Pest License so you can start earning money almost straight away! Call today for more information and the opportunities that exist. 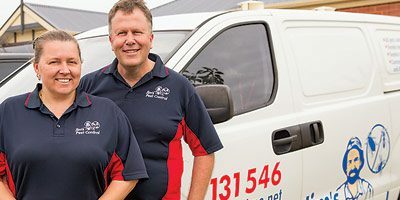 Jim’s has a network of fully accredited and trained technicians across Australia, in every State and Territory. But, every Jim’s pest technician is also a small, local business. 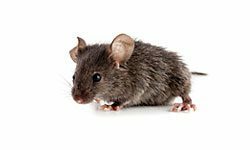 When you talk to a local Jim’s pest tech, you are talking to a small business owner with the backing of a well known, National brand, along with the famous Jim’s 100% satisfaction guarantee. 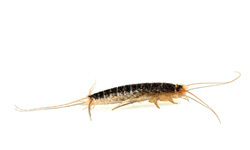 It is important for you to know who you are dealing with, especially with the termite problem in Australia. 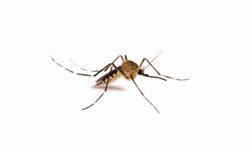 Termites cause many millions of dollars worth of damage to buildings in Australia every year which is not covered by your household Insurance. 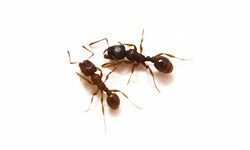 Some people require white ant treatment, but termites and ants are quite different insects. 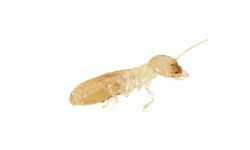 Termites are not a member of the ant family, but the term white ant is firmly ingrained in the Australian language. 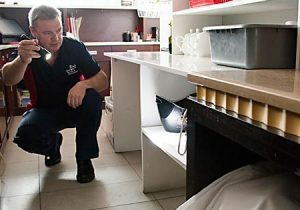 A regular termite inspection is an absolute must across Australia, except of course Tasmania. 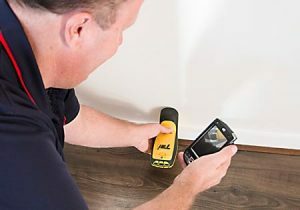 If you are buying a house, let the professionals from Jim’s inspect your house before you purchase. 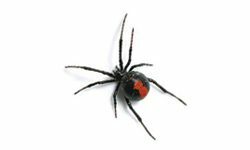 Our comprehensive pest reports will identify key areas of concern, or provide a reliable tick of approval.